Are you looking for a trusted roofing company in Northern Colorado? Search no further than Foremost Home Solutions. 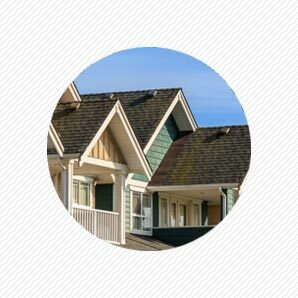 We offer a wide range of property improvement solutions and specialize in roofing services. 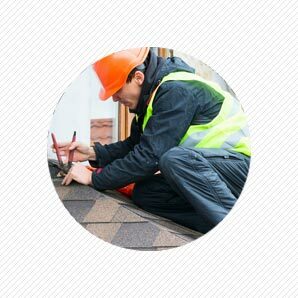 Our company is composed of hardworking individuals who are equipped with the right experience and tools to provide you with remarkable roofing services. Choose us and discover why we are the roofing company of choice in Northern Colorado and the surrounding areas. Contact Our Home Solutions Today! 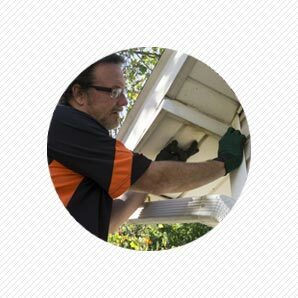 Our company is committed to providing you with outstanding home services at rates that are easy on the pocketbook. No matter what property improvement solutions you need, be it full roof replacement or fence installation, you can count on us to go out of our way to help you. Schedule an appointment today! Give us a call using the numbers listed on this website to learn more about our home solutions and how we can be of service to you.